Typography Blogger Template Installation Documentation, a step to step guide to help you out to set up your blog easy way. First of all, Thank you for Downloading our template if you haven’t done yet you can get it from here : Typography Blogger Template . 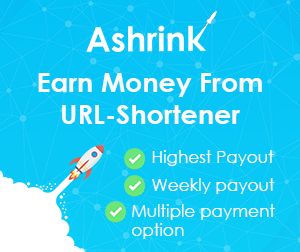 You check the live demo through the button below and also Please Read this documentation carefully in order to set up your blog and please note that there’s no support for free users. 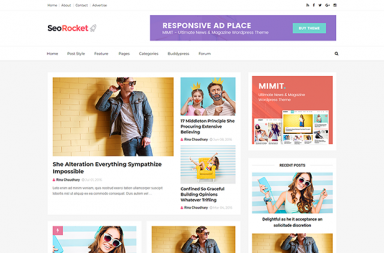 We also Provide Blogger Template Installation Service. Our Installation service gives you a simple, quick and secure way of getting your template setup without hassle. We have created a service package that gives you everything you need to have your theme and your content setup in no time. 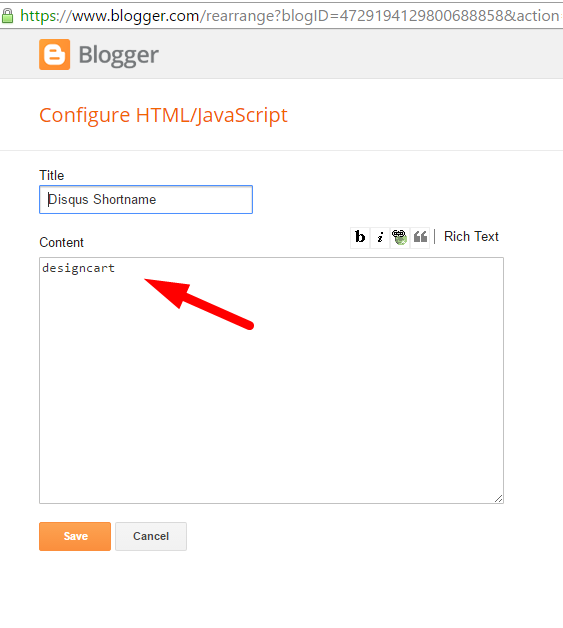 On Blogger Dashboard Click Template. 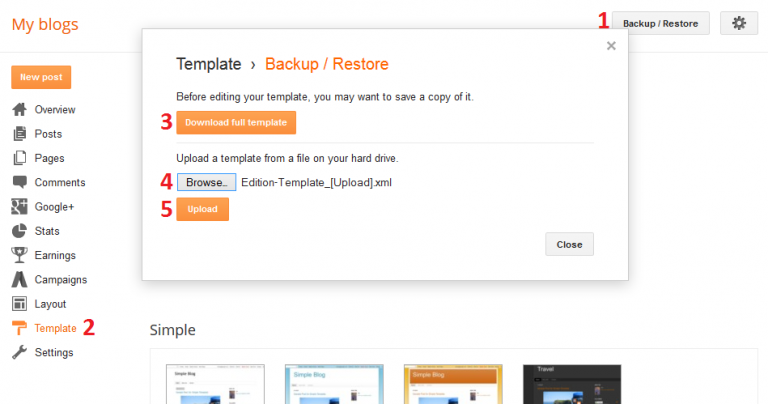 Click on Download Full Template to keep your old template. Click Browse… button. Find where the “olivia-full-version.xml” file location. After installing the theme, there are minimum settings to make all widgets work fine in this template. 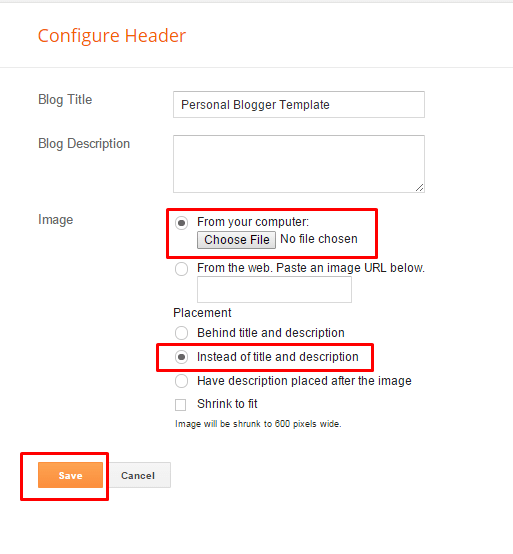 On Blogger Dashboard Click Settings. 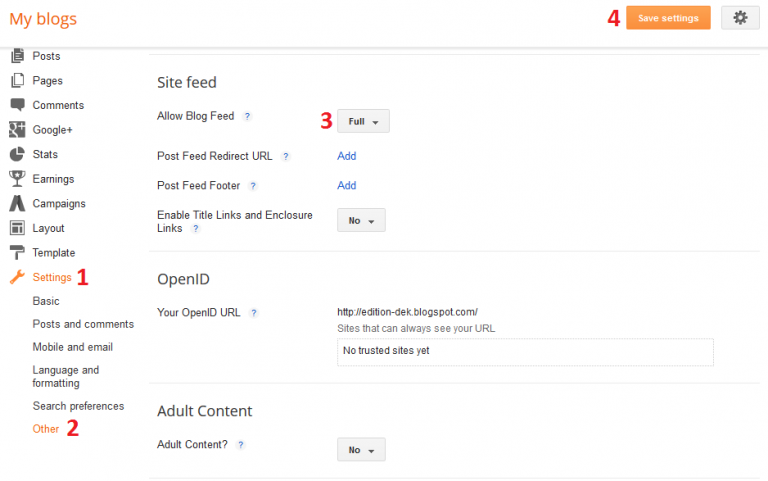 In Site Feed > Allow Blog Feed Choose Full. 1. In your dashboard Select “Layout”. On Blogger Dashboard Click Layout. Click Edit on Main Menu Widget. 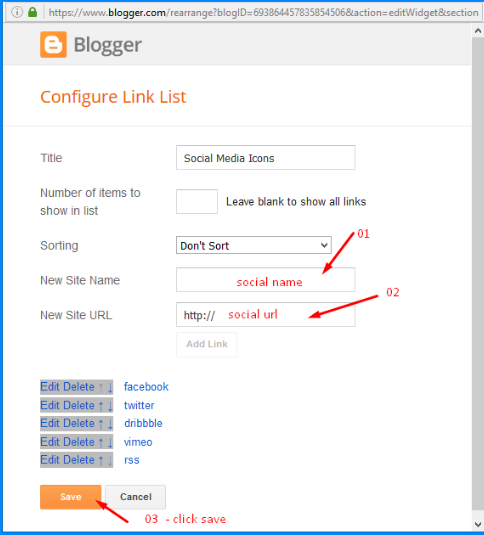 Access your blog Layout > click Edit link on Social Top / Follow Us (Sidebar) / Social Footer widget. For Example if you have to add “facebook” icon then just add facebook in name of New site name section and below add url of that particular site. You can trigger the provisions below. 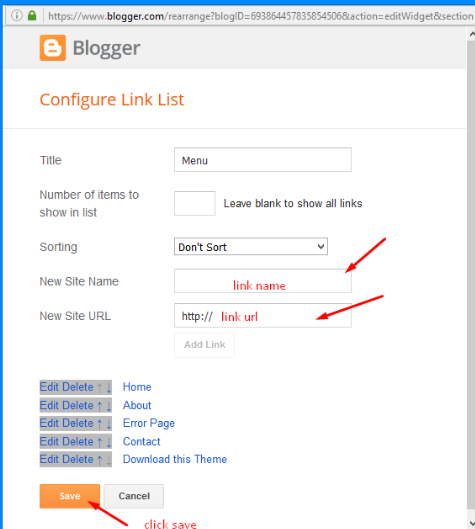 Only Blogger add: [blogger] and click save! Only Disqus add: [disqus] and click save! Only Facebook add: [facebook] and click save! NOTE: The display of all is only available in that provision. NOTE 02: To view the system Disqus comments, you need to follow the steps below.